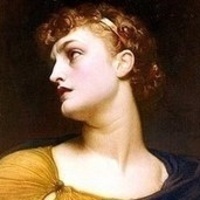 A classic Greek tragedy, Antigone tells of the title heroine and her actions within her family in a time when women were considered significantly inferior to men. Dealing with power struggles, pride and grief, this play depicts a brave woman’s choices as she faces adversity and familial roadblocks. The Mainstage production will be based on Jean Anouihl’s adaptation of Sophocles’ famous work.